This portfolio has been developed to provide our clients with high quality, originally designed packaging for their wine, beer and olive oil products in a fraction of the time it can take to develop a custom designed label. There is no cost involved in viewing this portfolio. Simply sign up as a member, complete the Confidentiality Agreement, and we'll grant you access to the rights protected area of our website. 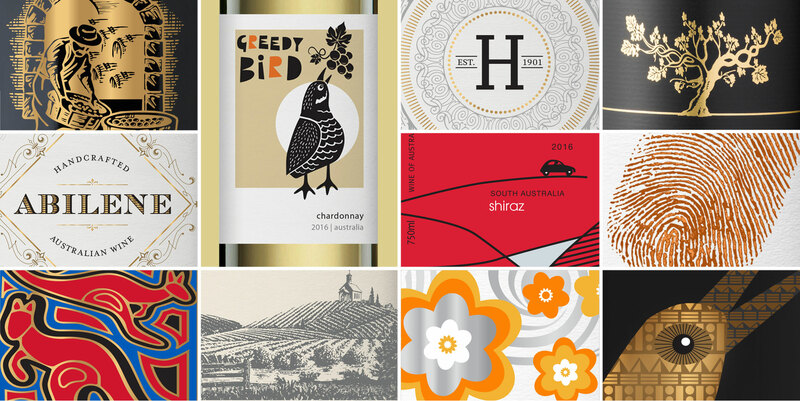 Our offering of fresh off the shelf wine, beer and olive oil label designs are easily modified to suit your specific needs. For further information, contact us at +61 8 8232 3577 or info@collectdesign.com.au.